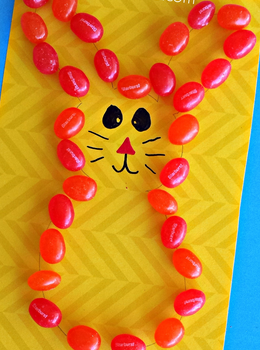 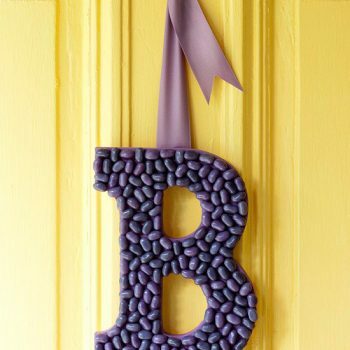 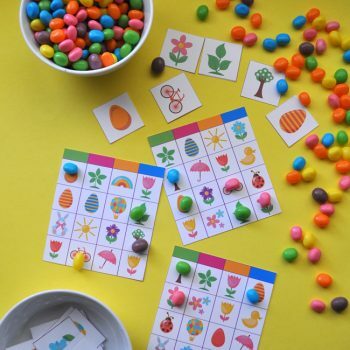 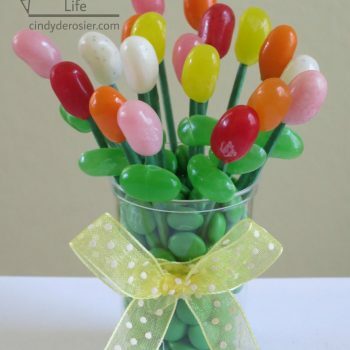 Create a beautiful spring decoration using jelly beans! 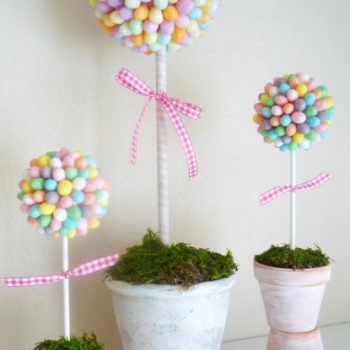 These topiaries look great as centerpieces and also make a thoughtful gift. 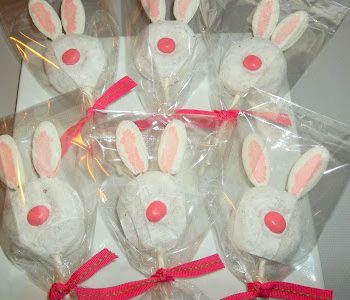 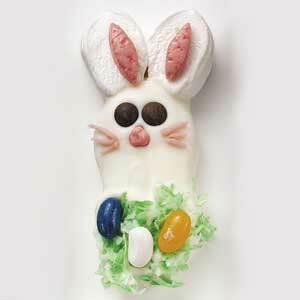 Turn store-bought cookies, candies and marshmallows into an adorable bunny. 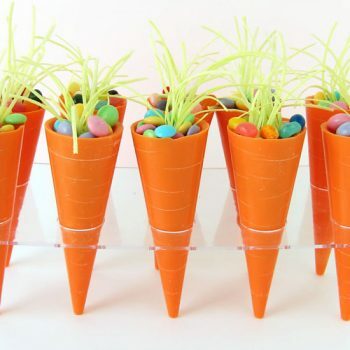 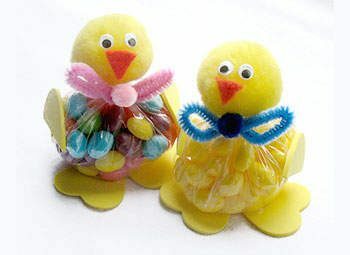 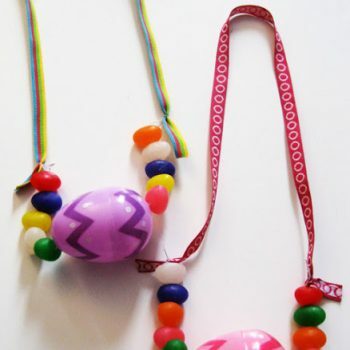 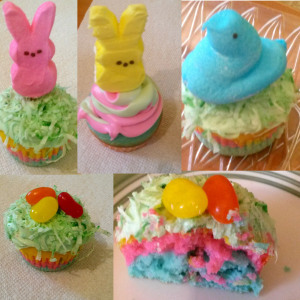 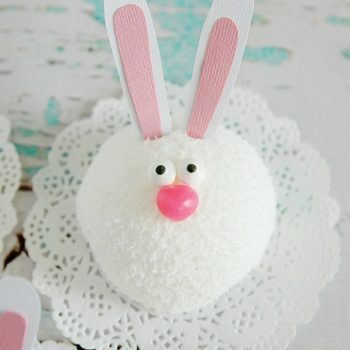 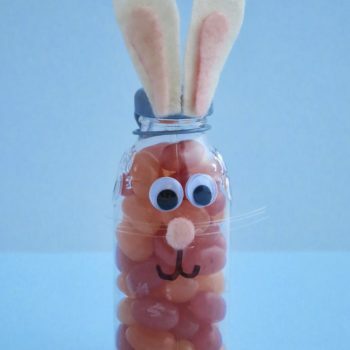 A fun project for the kids to make for Easter. 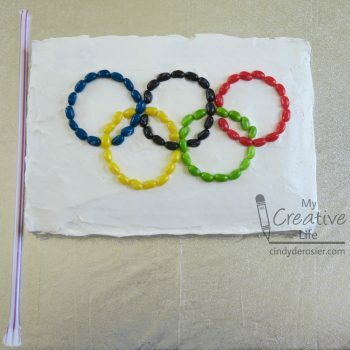 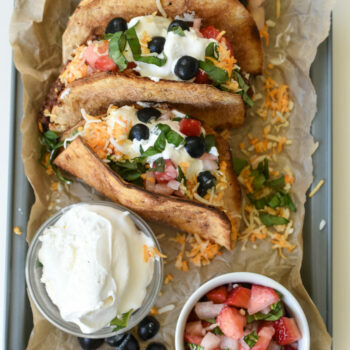 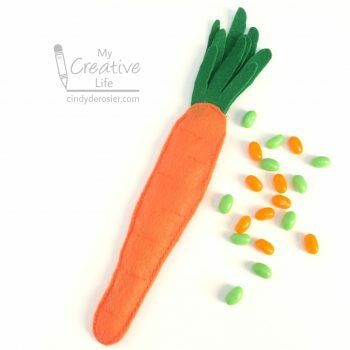 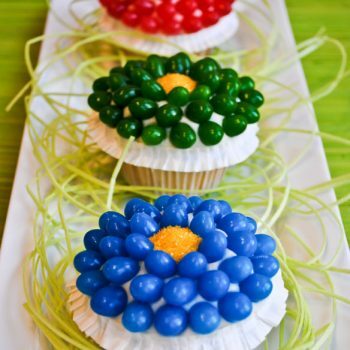 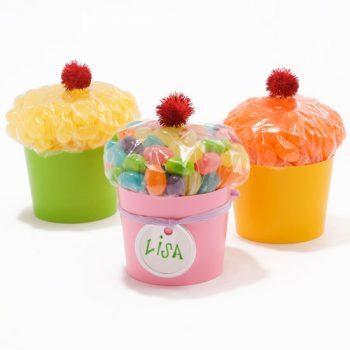 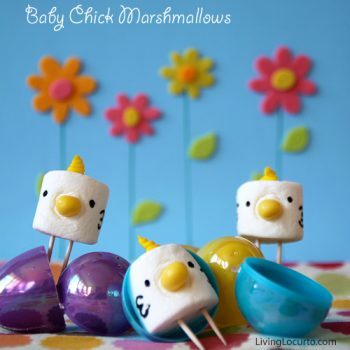 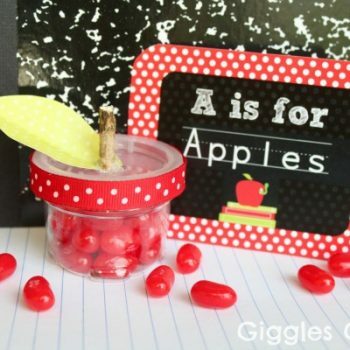 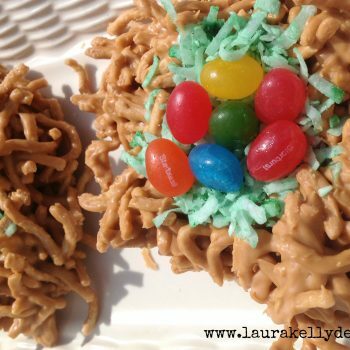 This yummy edible craft makes for a fun play date activity. 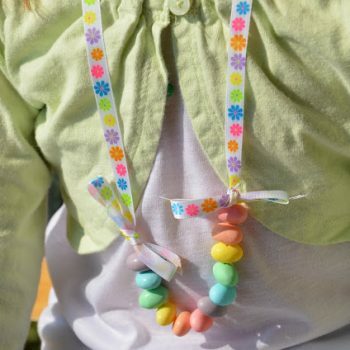 It’s great for spring and Easter too! 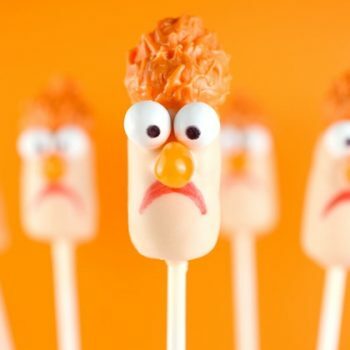 These Beaker cake pops couldn’t be cuter! 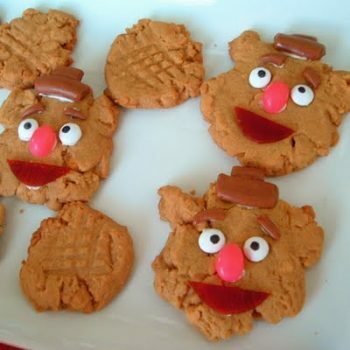 Perfect for any Muppets fan. 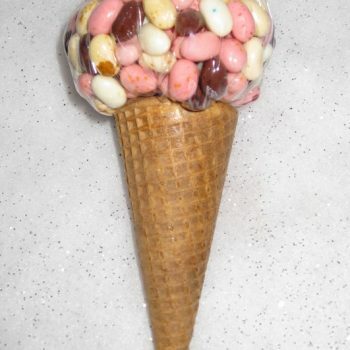 A Valentine’s Day treat made from jellybeans, popcorn, M&Ms and chocolate! 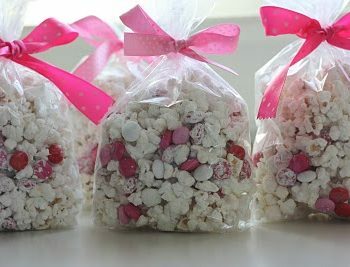 Perfect for handing out to your favorite sweethearts! 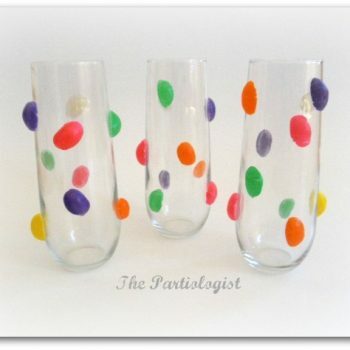 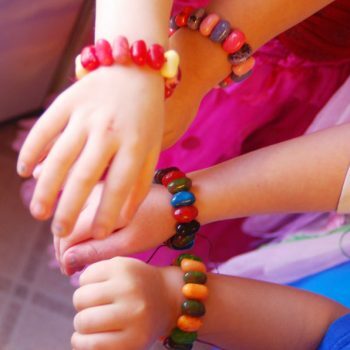 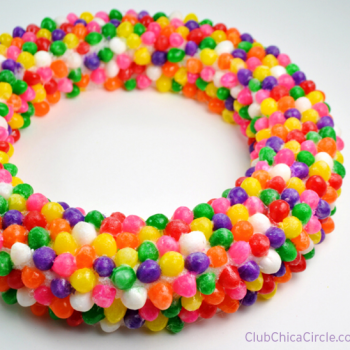 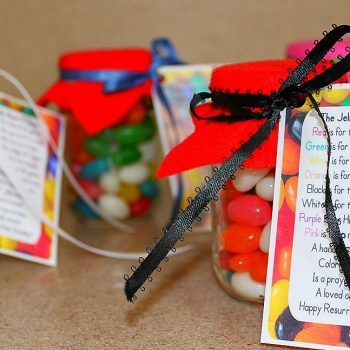 Bracelets made from jelly beans make a great party favor or a fun Easter craft!